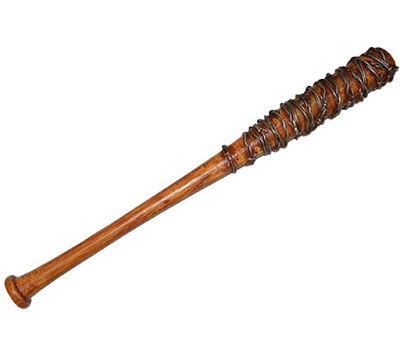 I've pulled together a collection of Walking Dead inspired Halloween items from Amazon. You can get really imaginative with everything I've listed below and go all out "Walking Dead" this year! Scroll further to the bottom of the list to see a collection of character inspired items. These are best paired up together so you can really look the part. I think Michonne's wig is my personal favorite! What about you? 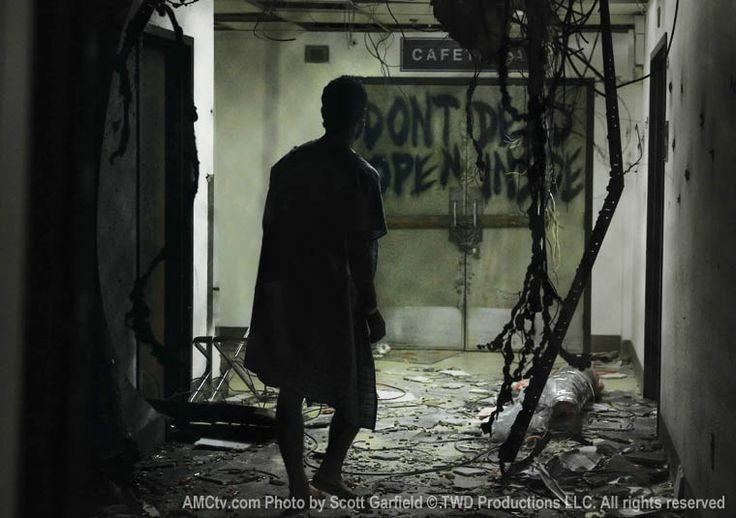 Are you the biggest Walking Dead fan around? I don't believe you, you're going to have to prove it. If only there was some sort of quiz you could take to prove such a thing and claim bragging rights amongst all your friends. Oh, wait. There is, and it's right here. Take The Walking Dead Quiz below and find out just how well you know your TWD trivia. What was your score? let us know in the comments section below. Let's take a look at the current ratings for The Walking Dead. 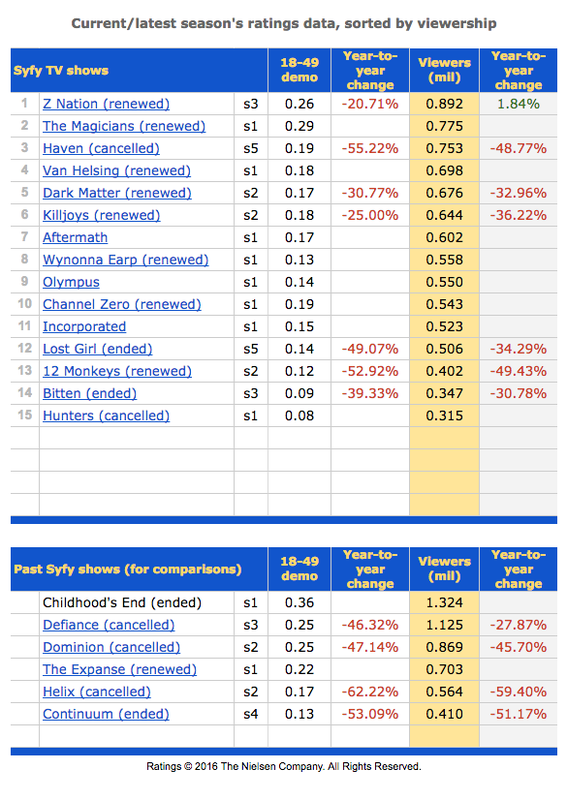 Looking at the numbers alone on average viewership, we see good numbers thru season 1, & 2. Then we jump into almost 11 million viewers on average for season 3, it continues to grow to exceed 13 million for season 4, and 14 million for season 5. 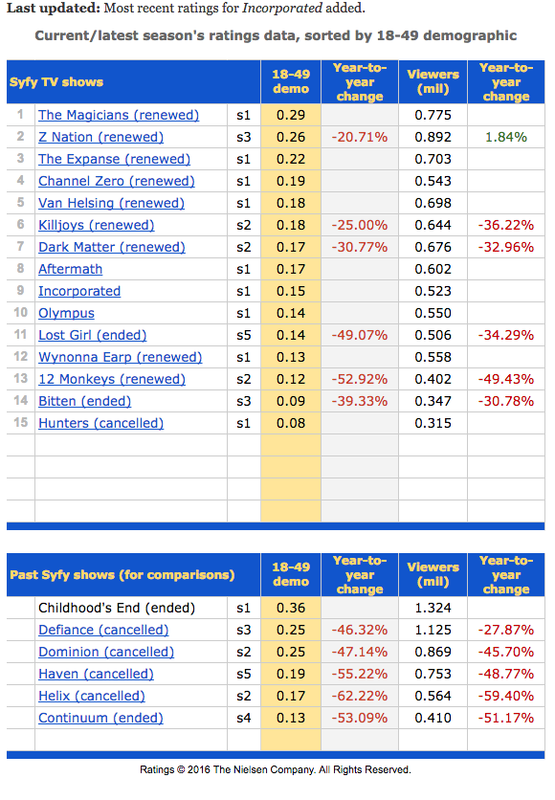 We see a small decline in season 6 with numbers returning to 13 million viewers. 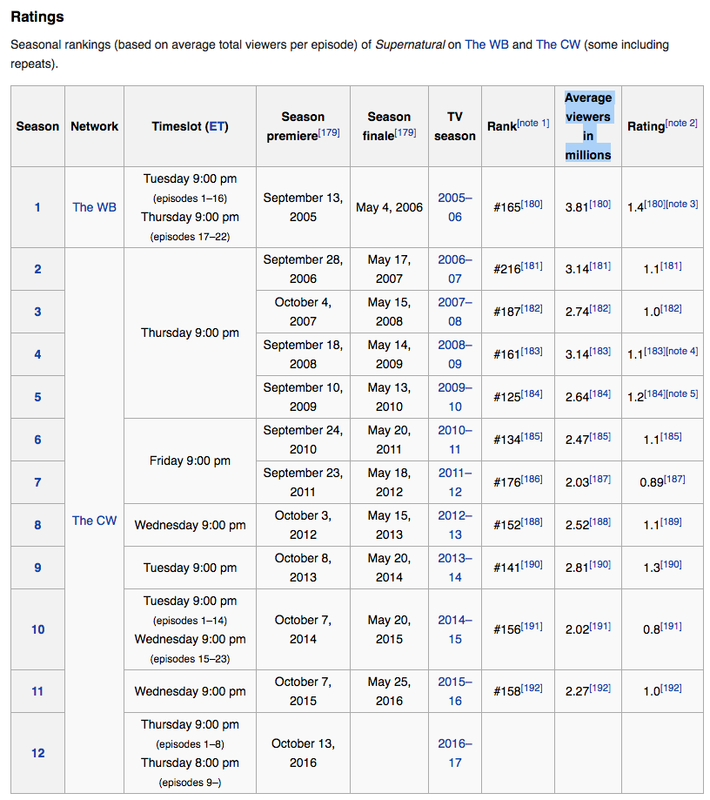 Season 7, we have approximately 12 million average viewers right now. If you just look at these numbers alone, we are looking at viewership a decline of millions of viewers. Now that's a scary number. Millions of anything is a lot of anything. No matter how you look at it, millions is a big number. However, lets compare these numbers to a few others. This way we can get a base for comparison. The numbers, in my opinion speak for themselves. 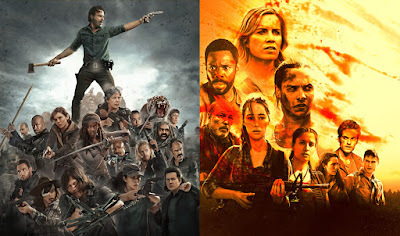 With a simple Google Search, I found shows that were similar to TWD. None of these shows compared, in viewerships to The Walking Dead. Keep in mind, I am not talking about how one show is better than the other. 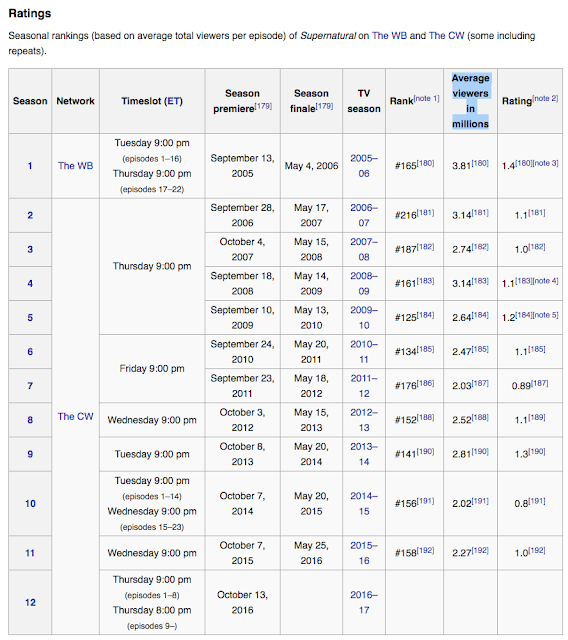 Now that we have a few things in perspective, lets go back to the current season 7 of TWD 12 million viewers. 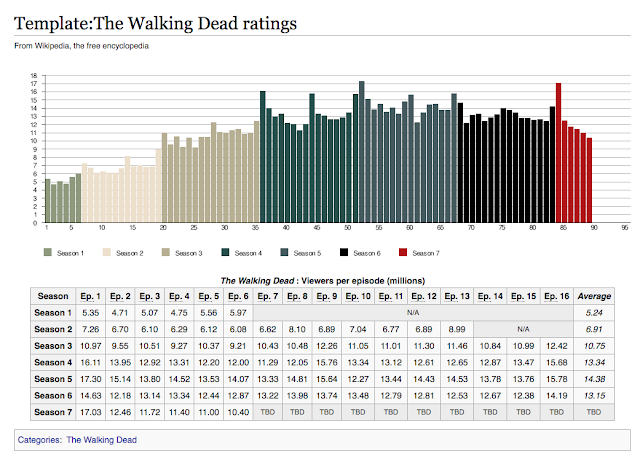 Compared to both similar shows and other shows on the same AMC network, TWD is ahead in view by leaps and bounds. However, we all know that the true bottom line for a show is money. Does it produce more than it costs? Back in 2013 WetPaint released a few specifics about the profit AMC makes from TWD. 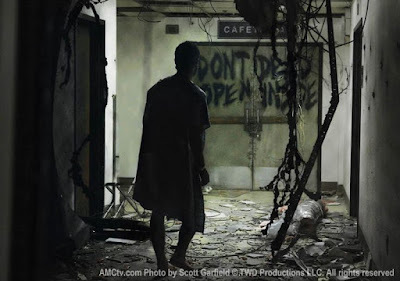 Basically, the cost of the show then ran about $2.75million per episode, however the profits from the commercials after costs, AMC still made approximately $8million per episode. I know that I get annoyed with all the commercials that AMC stuffs into a show, but if it keeps my beloved TWD alive, AMC keep packing them in. It is just my opinion, but it seems to me that TWD has a long way to fall before AMC considers cutting the show off. Would love to hear your opinions and comments!